On the International Women’s Day, we decided to organize something special in Tricity to celebrate and connect women who want to seriously start their programming careers. Getting your first programming job as a Frontend Developer is not as hard as you think. But first things first. Except knowing HTML and CSS you need to also have some proven GitHub experience. And here we are to help you to build your portfolio and kick-start your career. 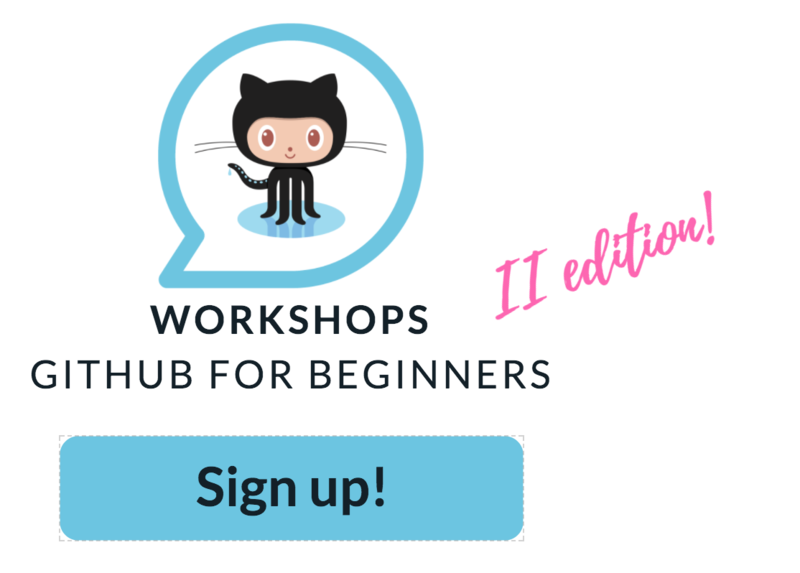 Come and join us for the GitHub workshop and make your first open source contribution – let’s demystify GitHub together! to give a chance to people who are on the waitlist for the first edition. Later on, we will release tickets to everyone – stay tuned! During the workshop, you will learn the basics of GIT, understand the GitFlow, create a sample repository to play with and create your first pull request. In general, you will get an overview how the workflow of producing software works in IT companies. Why should you bother with GitHub, anyway? Well, if you seriously think about working as a Frontend Developer this is kind of a MUST HAVE knowledge to have. And most probably one of the first questions during your interview for software developer position will be about your GitHub contribution. 6:15-7:15 pm GitHub intro: working directory, stage, commit, push. What is master, develop and feature branch. Your first pull request. 7:30-8:45 pm Code review. Ready, steady, release! Changelog. Wrap up. 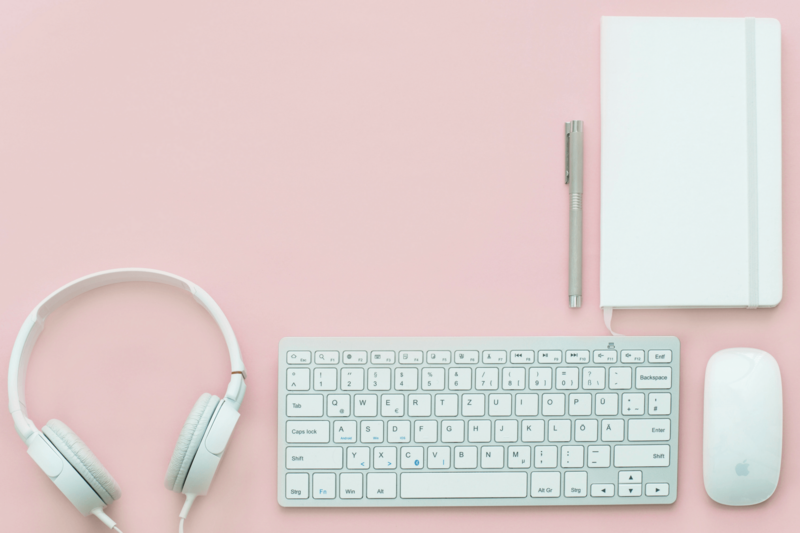 If you want to get most out of the workshop bring your computer and get ready by taking few preparation steps before the workshop, listed below. You can also come and just listen too. If you are not familiar with GitHub we recommend completing this online course before the workshop: Code School: Try Git (it takes around 20 min). 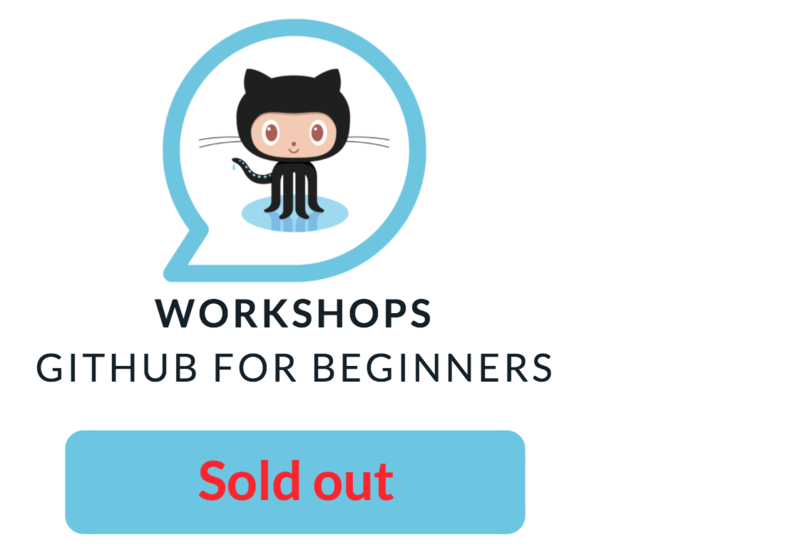 And if you are still having troubles with setting up your GitHub account – no worries, just come to us before the workshop starts – we will be there to help!